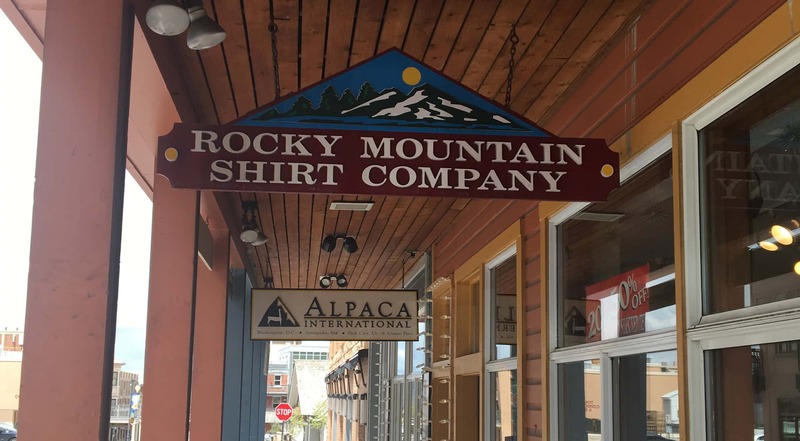 We currently have two stores on Main Street in Park City and one at the Park City Mountain Resort. We operate two retail stores in Moab, Utah. We sell quality fleece, sweatshirts, tees, and caps for the entire family. We also sell picture frames, novelty gifts and costume jewelry.